Most people may not know this about me, but I was born in St. Louis, raised in St. Louis and live in St. Louis. My family has been helping property owners in St. Louis for three generations. 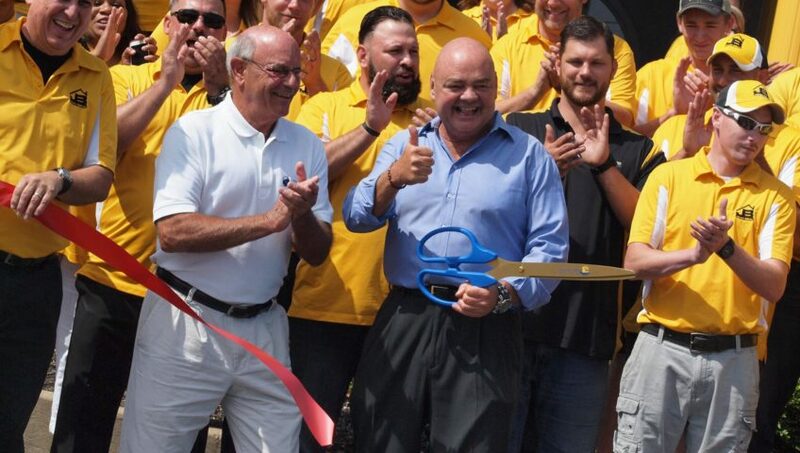 Giving a local, family owned and operated company an opportunity really does mean a lot. Thank you! My grandfather helped engineer and build portable bridges for the U.S. Army in Europe during World War II. In 1947, he used this incomparable experience to start his own business. My dad followed in his footsteps, and I have been doing it my whole life. 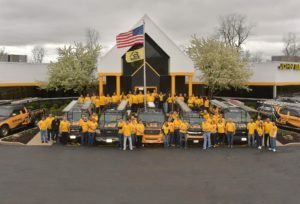 When you chboose John Beal Roofing to do your project, you are choosing a family with over 60 years of pride and tradition behind it. 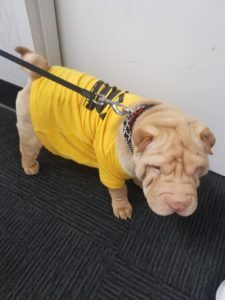 You have my personal guarantee that we will treat you fairly and honestly. John Beal Roofing insurance division is dedicated to making sure you are fairly compensated on your claim. In our experience, the majority of insurance scopes you receive are inaccurate. 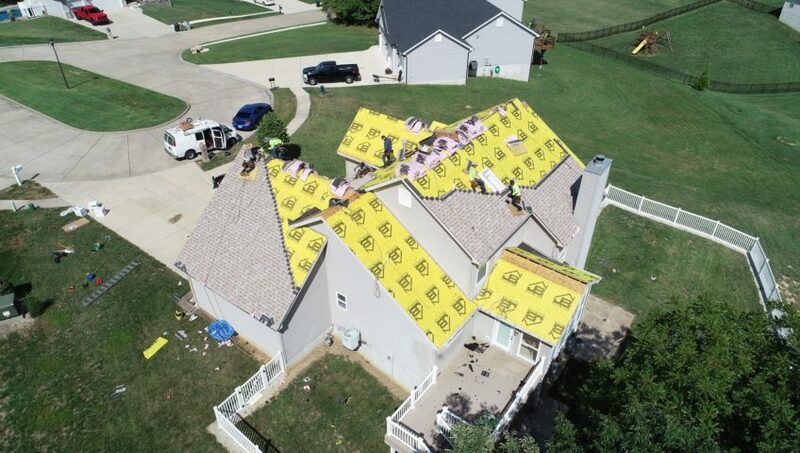 By choosing to use John Beal Roofing to replace your storm-damaged roof, you get many years of insurance claim experience reviewing your claim. 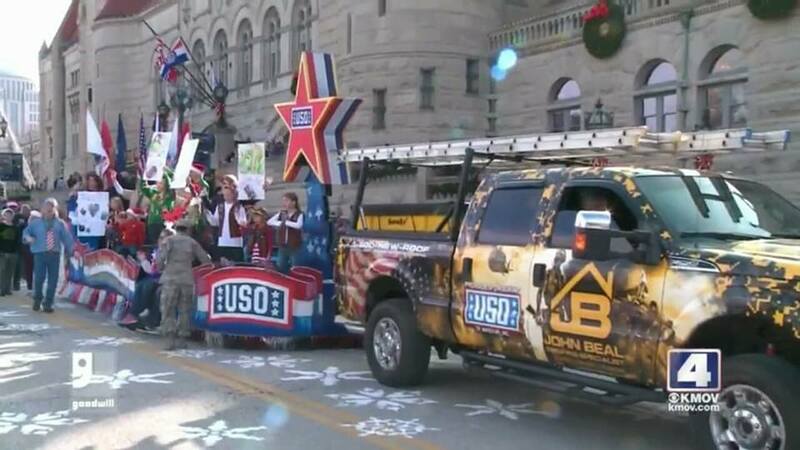 For nearly 75 years, the USO has been the nation’s leading organization to serve the men and women in the U.S. military and their families throughout their time in uniform. 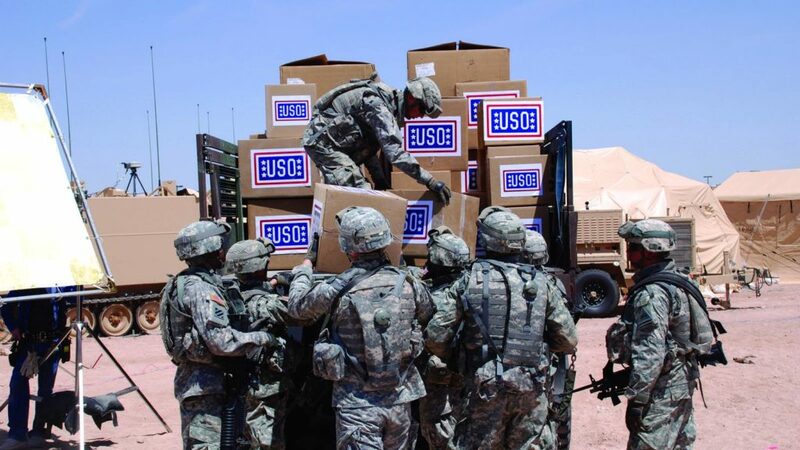 From the moment they join, through their assignments and deployments, and as they transition back to their communities, the USO is always by their side. 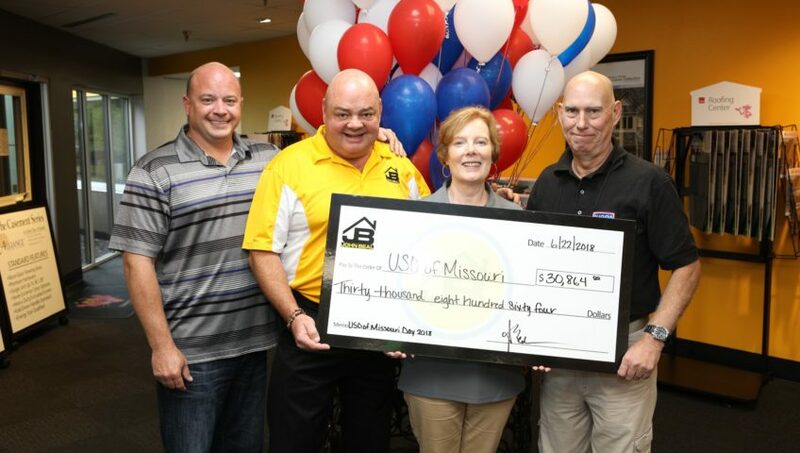 John Beal Roofing was instrumental in securing the declaration of the official USO Day of Missouri. 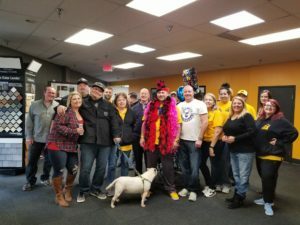 In 2018, John Beal Roofing raised over $30,000 in a single day. 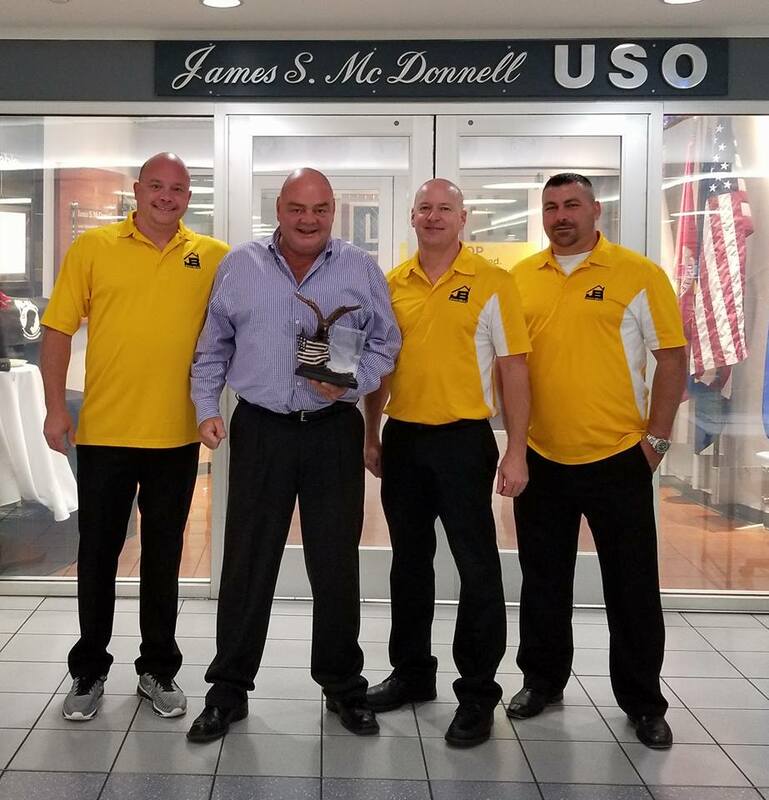 Since we began donating to the USO of Missouri in 2015, John Beal Roofing has raised over $100,000. 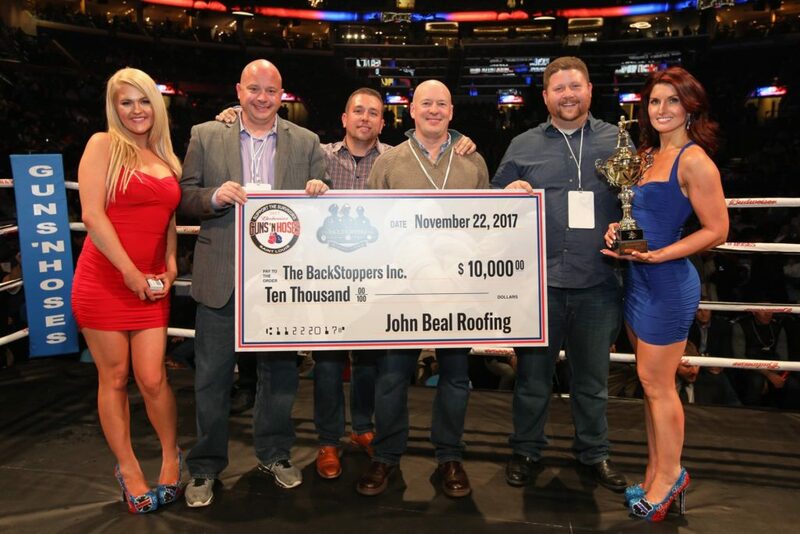 Below is a list of charities and organizations that John Beal Roofing has been involved with in the last few years. 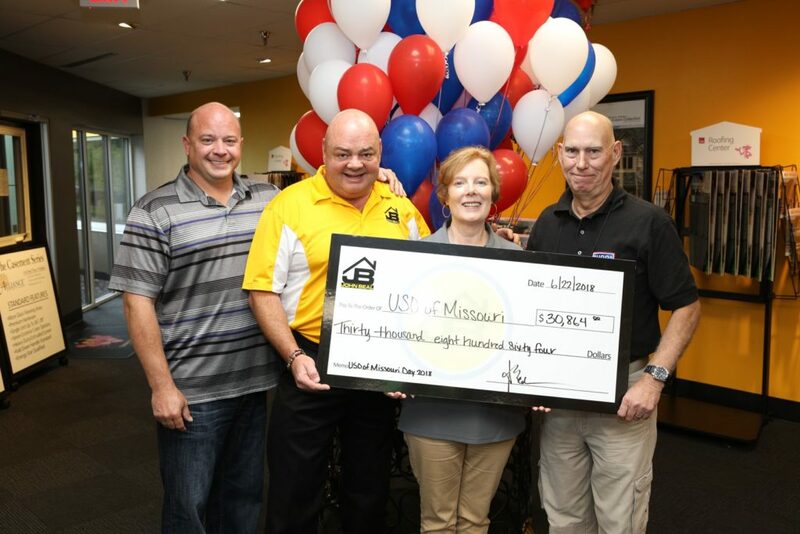 USO of Missouri, Inc., Little Patriots Embraced, Greater St. Louis Honor Flight, St. Louis Crisis Nursery, Responder Rescue Inc., Special Olympics of Missouri, Carol House Quick Fix Pet Clinic, Gain By Giving through the Better Business Bureau, World Bird Sanctuary and the Humane Society of Missouri. 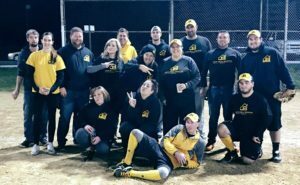 Giving back to the community is an intricate part of our continued success. 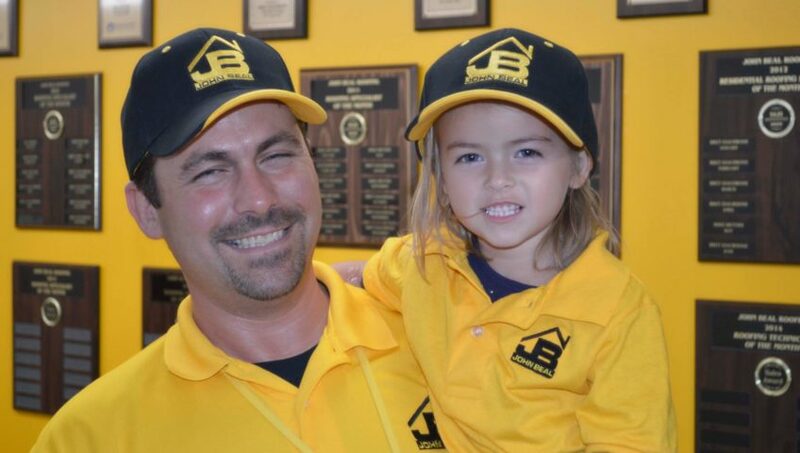 We urge you, even if you choose not to use John Beal Roofing, to volunteer or donate to a charity of your choice. With success comes an increased social responsibility. 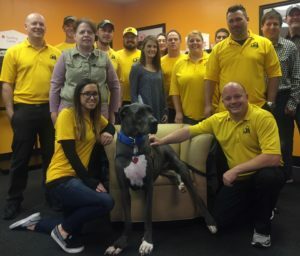 In 2017, we donated over $150,000 to carious charities, such as: the USO of Missouri, the Humane Society of Missouri, the BBB’s Gain by Giving program, BackStoppers and others. 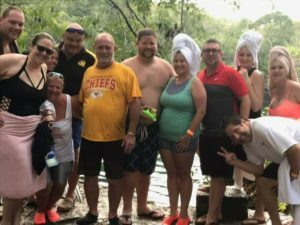 just another reason why employees at John Beal Roofing claim it to be “the best job I ever had!”. 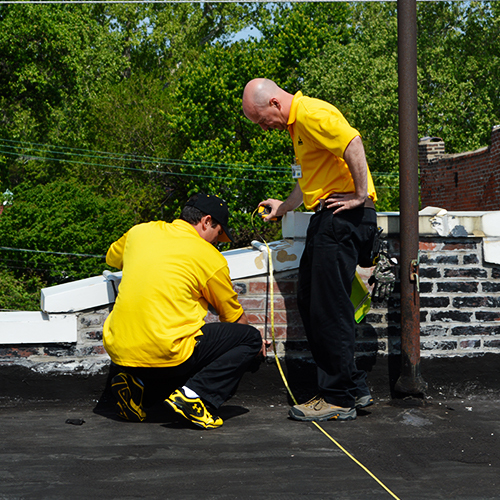 Many companies claim to install the best roof and offer the best warranty. 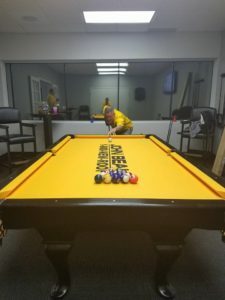 We could as well, but feel the biggest difference (and what we like to brag about) is our employees. We feel we have the best in the industry. 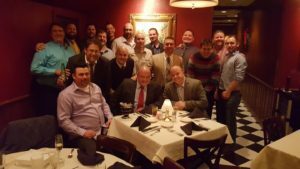 John Beal Roofing was recently voted one of the “Best Place To Work” in St. Louis Post Dispatch. 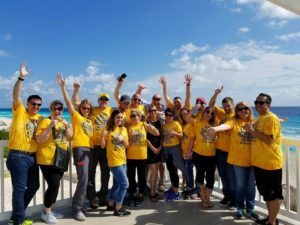 Taking care of employees and creating an environment in which they can be successful allows us to succeed. One of the most under appreciate part of your roof is the part that is under it. 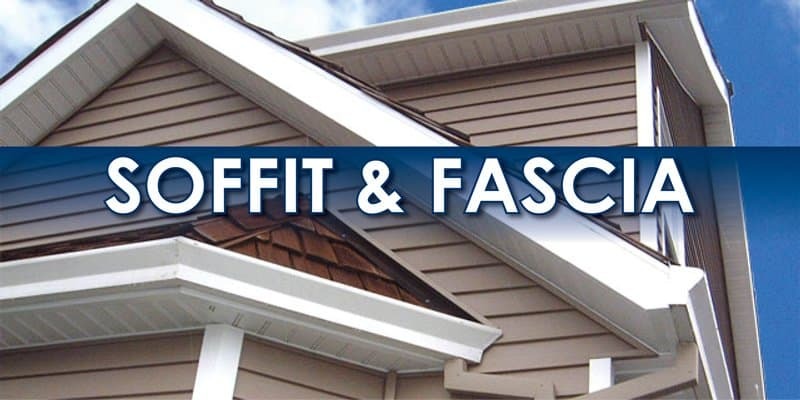 Soffits and fascia protect your attic from intruders like rodents and varmints. They keep your gutters on your roof. Without the soffit and fascia your roof could collapse.